The Wake County school board received a budget presentation last night with the highest increase in local funding ever requested, and more than 80 percent of that requested increase maintains the status quo. The $58.9 million increase in spending from Wake County taxpayer dollars over the current budget is driven largely by costs increases that the school system has no control over. Only $11.1 million of the requested increase will go to new or expanding budget items. About $28.8 million in adjustments have already been made to the school system budget by ending programs that no longer have funding and repurposing about $10 million in current spending to other areas. The school system has also spent down its “cash reserve,” known as the undesignated fund balance, to about $5 million, which is equivalent to about one day’s worth of operation expenses for the 160,000-student school district. What’s driving this increase are the system’s growth, cost inflation, and the impact of new laws and spending rules at the state level. The changes at the state level, often called legislative impact, are expected to cost the school system $19.5 million in new spending next year. Included in that are the costs to hire new teachers to reduce K-3 class sizes to comply with the new law. The state has also eliminating spending flexibility for schools to use a regular education teaching position for other teaching purposes such as adding an extra program enhancement teacher, graduation coach, instructional resource teacher, and more. Community members have a very short window to review the budget and respond. The school board will hold its public hearing on Tuesday, April 17. Speakers will have to sign up ahead of the hearing. To learn how to find your board member, board documents, and how to sign up to speak at a board meeting, watch this brief video. 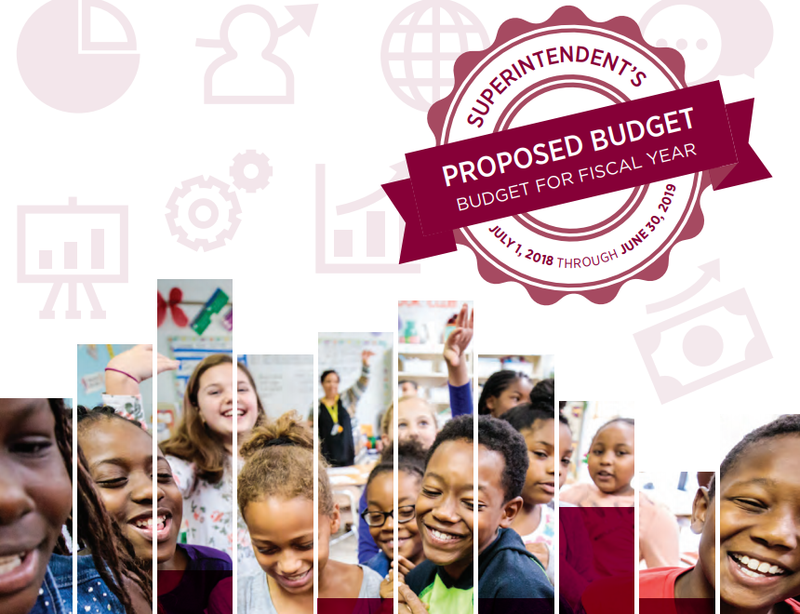 The superintendent’s proposed budget and the accompanying slide show are available for viewing and download on the WCPSS website.